Sony and Panasonic announced that they were tying up in a partnership to develop OLED TVs in June of 2012. The goal of that partnership was to develop and sell bigger screen OLED TVs. The two companies have now announced that the partnership is being dissolved. The two firms had hoped to have OLED sets resulting from the partnership available this year, but that never happened. OLED TVs offer better image quality and color while being greener and thinner than LCD TVs. The problem was that the OLED TVs with large screens are much more expensive than comparably sized LCD TVs. The two firms say that they will continue to develop OLED screens independently. The two companies also noted that they might cooperate again on the production of OLED panels at some point in the future. Both Sony and Panasonic are expected to show off 56-inch OLED TVs at CES 2014 kicking off next month. Sony was the first electronics firm to market with an OLED TV back in 2001. That OLED TV was only 11-inches and cost $2500. 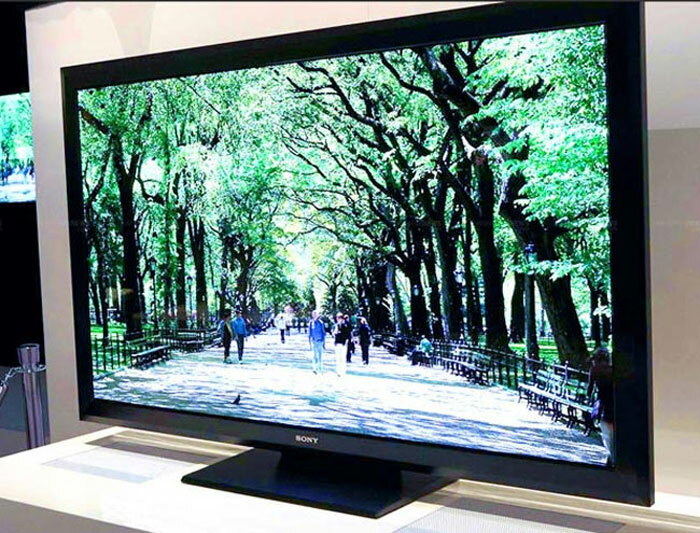 Our handy guide which explains the difference between LCD and LED TVs may also interest you.